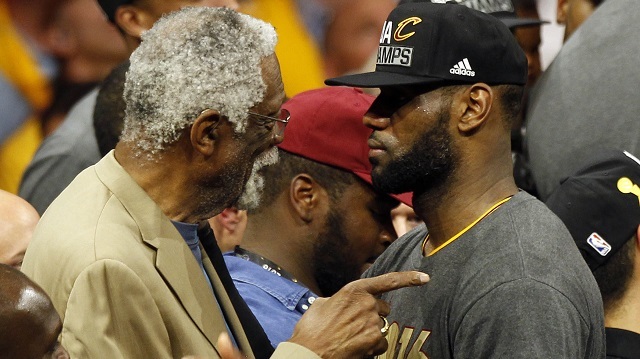 NBA legend and civil rights activist, Bill Russell took to twitter to praise LeBron James, CNN host Don Lemon, Maxine Waters (D-Calif.), John Lewis (D-Ga.), and NFL players. Russell stated that they “must be doing something right.” if Trump is attacking them. #45 is threatened by intelligent and successful Black Americans. He can't light a candle when it comes to intelligence,next to any he has criticized.